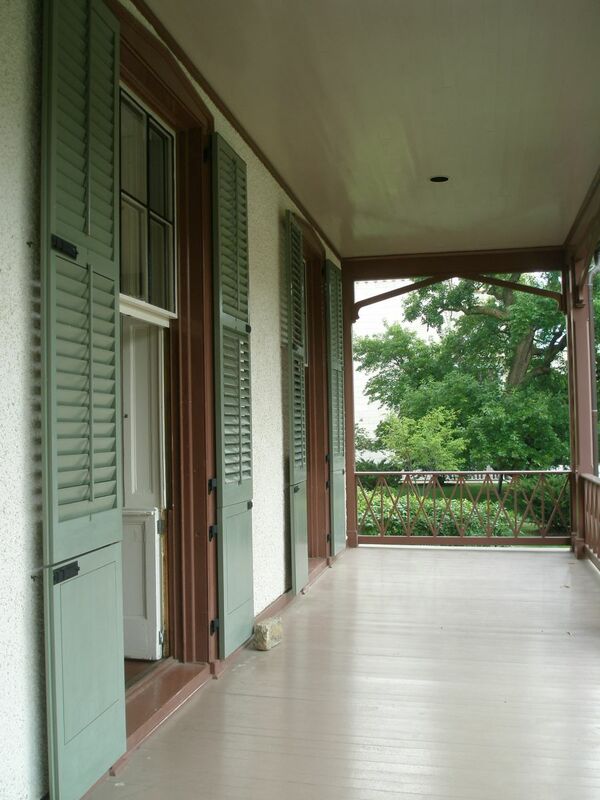 Historic property management combines preservation maintenance with modern systems management. Learn how to read your building, search for solutions, and then care for the building envelope by maintaining its historic materials. Explore how to balance the environmental needs of the building with its users. Understand the impacts on historic properties of pest management practices and mechanical building systems—HVAC, plumbing, fire, security, and lighting. Discuss how to train in-house staff and when to hire a specialist to identify a problem or a contractor to handle a specific task. This seminar is offered in conjunction with HSRs and Maintenance Plans: Tools for Preservation. Managers of historic properties, facilities, and house museums; maintenance supervisors; preservation architects, engineers, and project managers. NPI does not participate in any continuing education programs offered by professional organizations. Self-reporting may be an option for members of organizations that require continuing education credits. Confirmation of registration is sent out to registered participants one month prior to the seminar date. The confirmation includes the seminar location, hours, and a list of conveniently located hotels. Seminars generally are held from 9 a.m. to 5 p.m. Registration is recommended at least 6 weeks prior to the seminar to secure a place and to avoid cancellations due to low enrollment. Discounted rates are available for multiple seminars taken during the same week. NPI also offers this seminar as customized on-site training to meet specific organizational needs. Seminars can be tailored to create single- or multiple-day workshops at a location and time convenient to the sponsor. Contact NPI at 703.765.0100 or info@npi.org for further information.